The McLean County Government Center in downtown Bloomington. 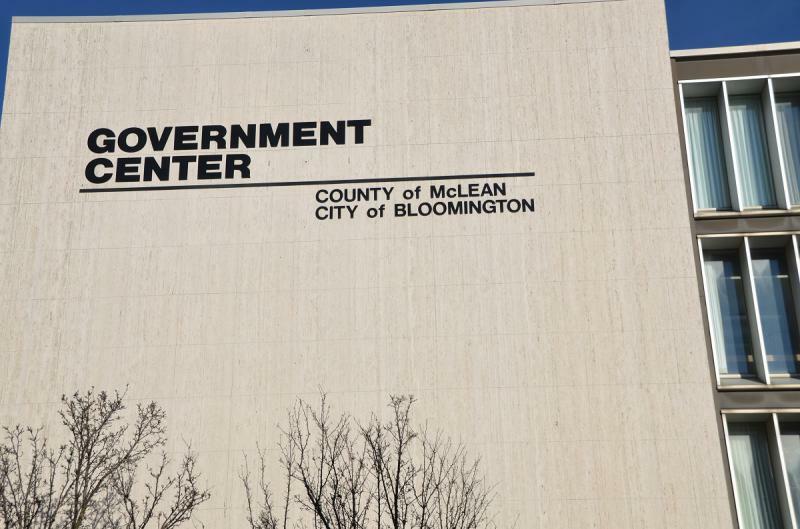 County staff and commission Chairman Herman Brandau have been getting reacquainted with the panel’s rules and procedures in the hours following the complaint’s filing. “They will have a meeting to review what they view is the sufficiency of the complaint and whether there is probable cause to move forward with a hearing,” County Administrator Bill Wasson said. “There is the possibility for a recommendation for the state’s attorney to consider for further action." Wasson added since the complaint was filed within 60 days of an election, the commission will have to issue a ruling with at least seven days prior to the election. Brandau said he’s been made aware of the complaint and is working to schedule a meeting time for the panel by early next week. Wasson explained the meeting will be made public but the panel may deliberate in private before deciding whether to proceed with a hearing. 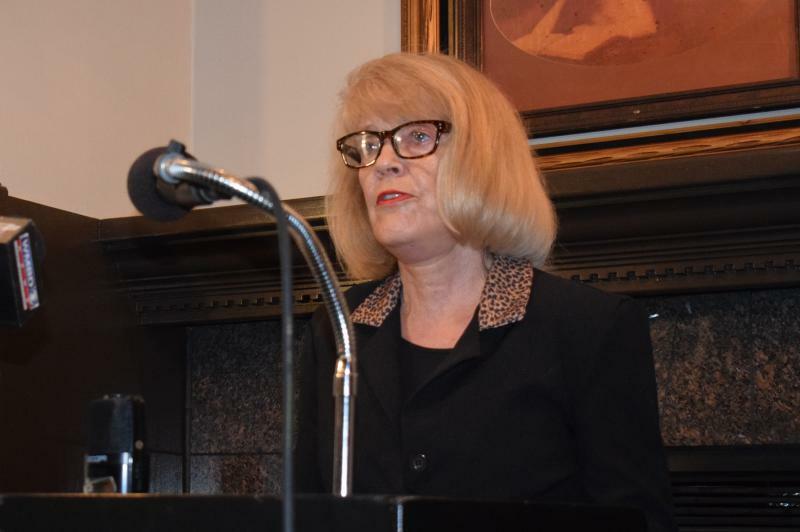 Wasson said the commission in some cases has the authority to have a county employee disciplined or removed, but that did not apply to elected officeholders. Wasson did not comment on any specifics of the complaint against Michael.